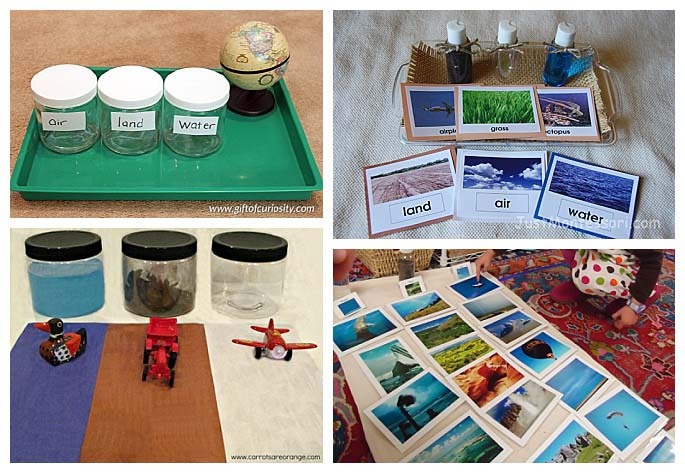 Geography can be lots of fun when it begins with hands-on activities. 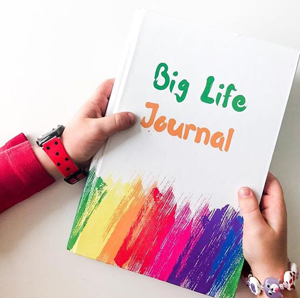 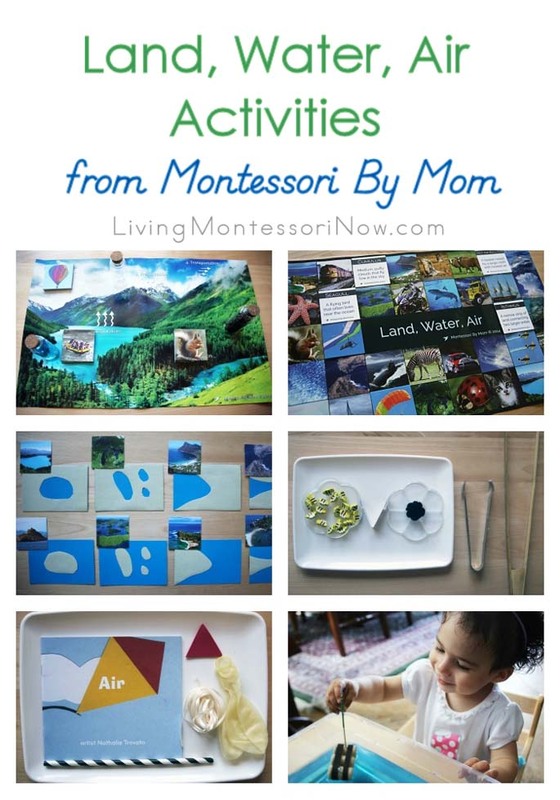 One of the first Montessori geography activities that you’ll ideally introduce to your preschooler early in the school year is land, air, and water. 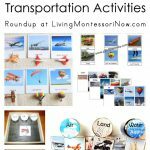 I already talked about land, air, and water in relation to transportation. 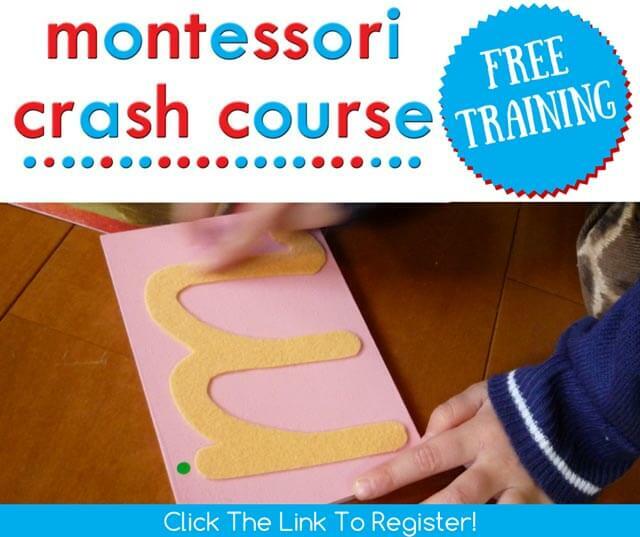 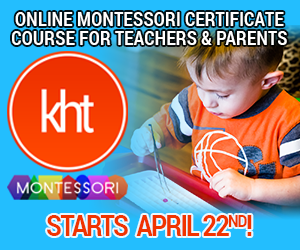 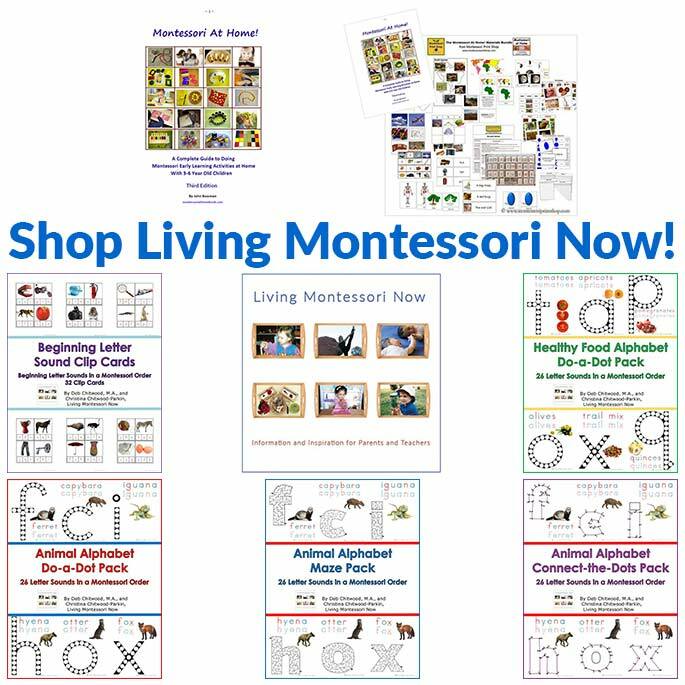 If you sign up for my weekly newsletter, you’ll receive a free geography album by Karen Tyler, a certified AMS teacher, who has a wonderful online training program through KHT Montessori! 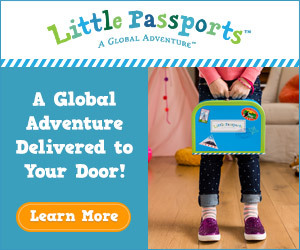 Starting on page 47 of the album, you’ll find thorough directions for introducing land, air, and water. 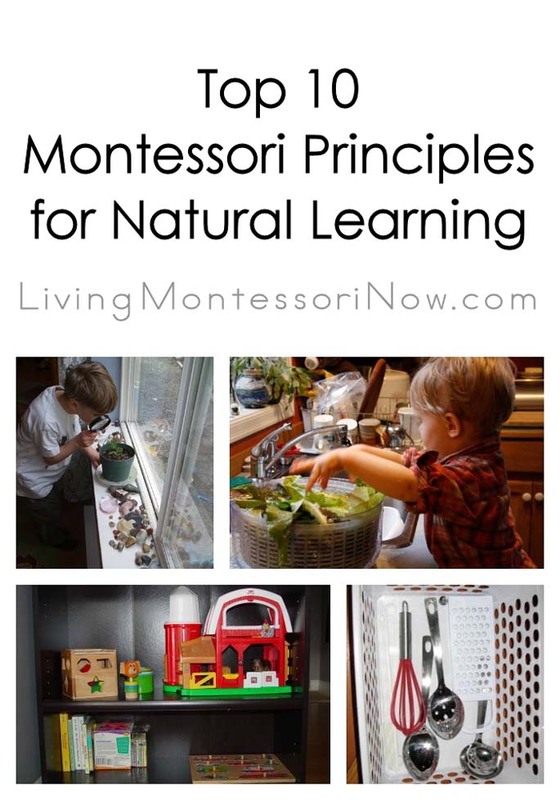 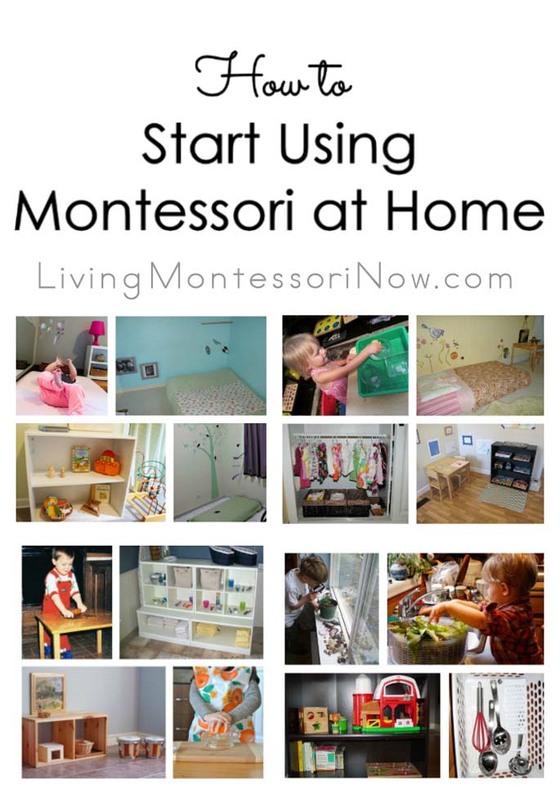 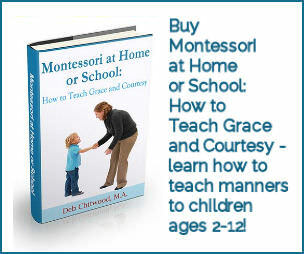 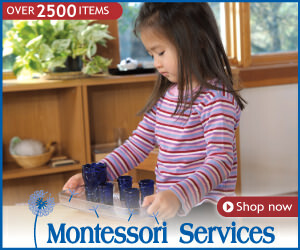 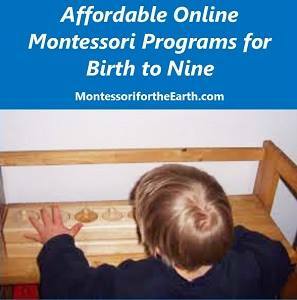 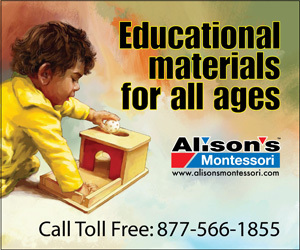 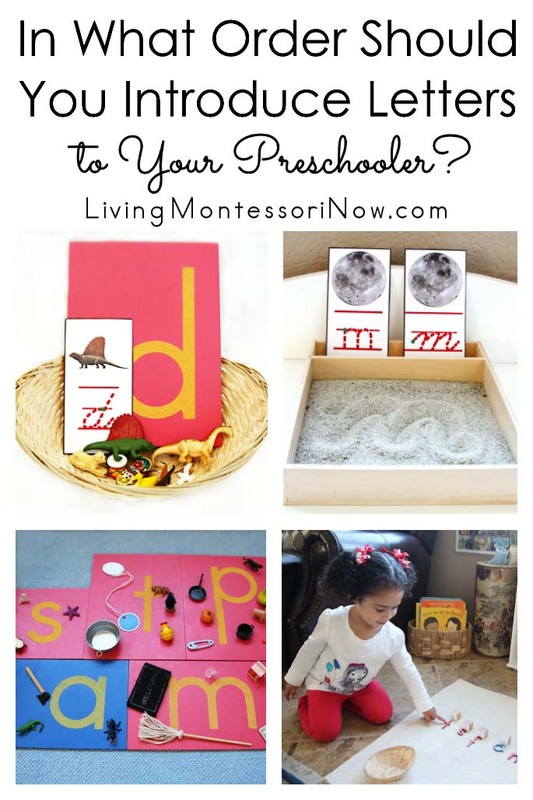 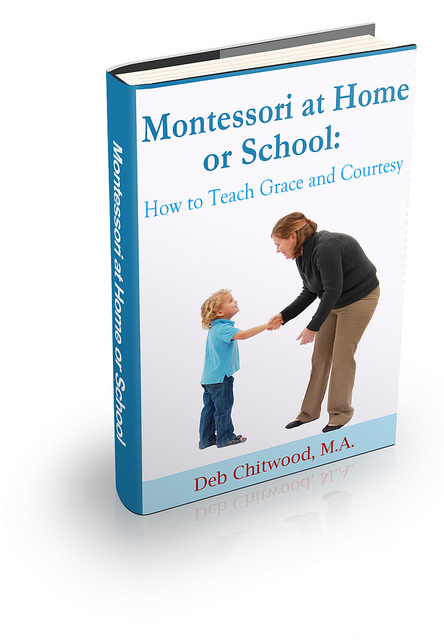 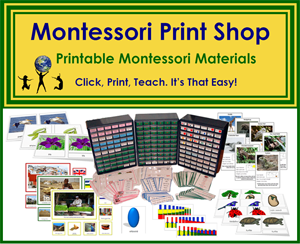 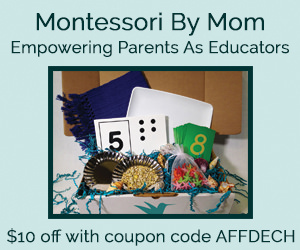 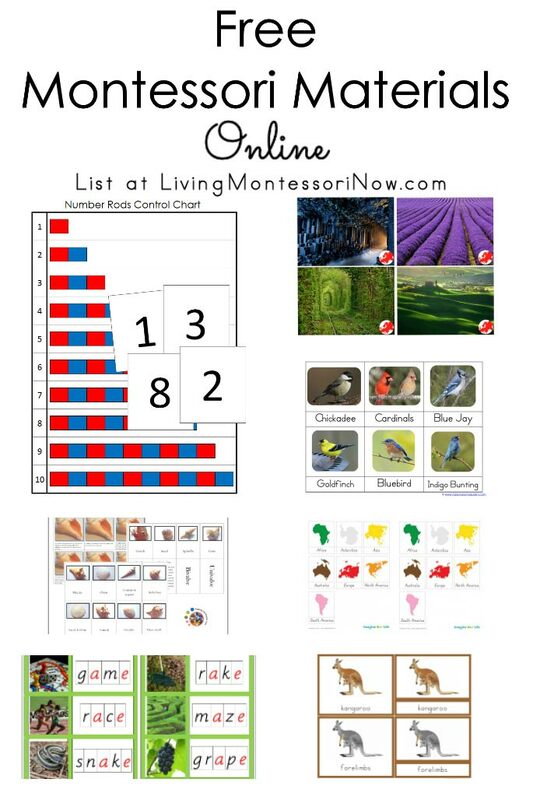 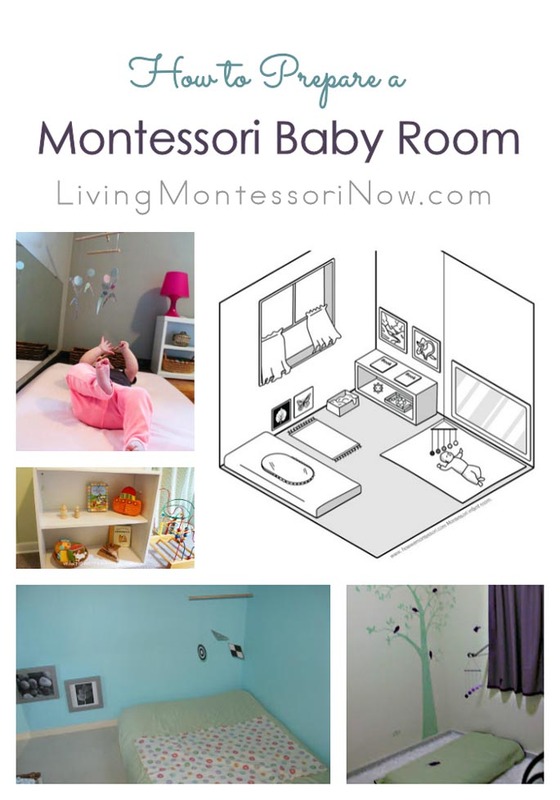 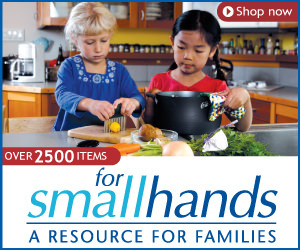 Montessori by Mom has a wonderful Land, Water, Air Toolbox with resources that are helpful for any land, water, and air activities. 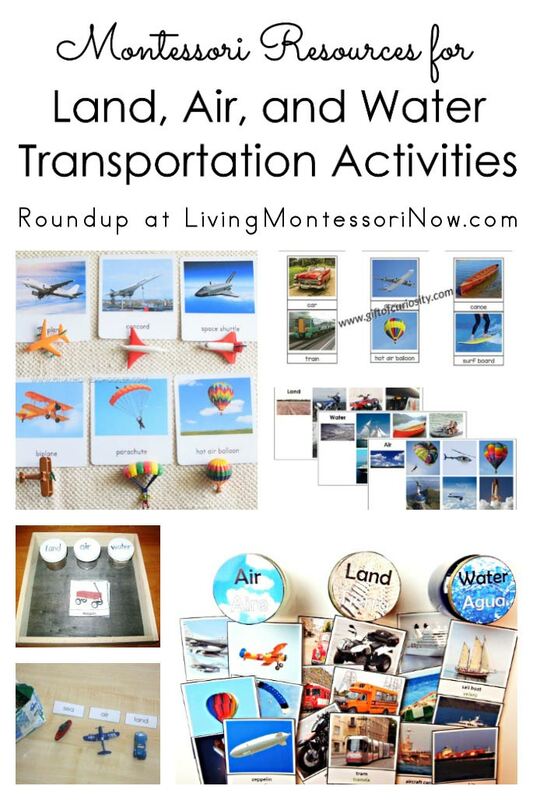 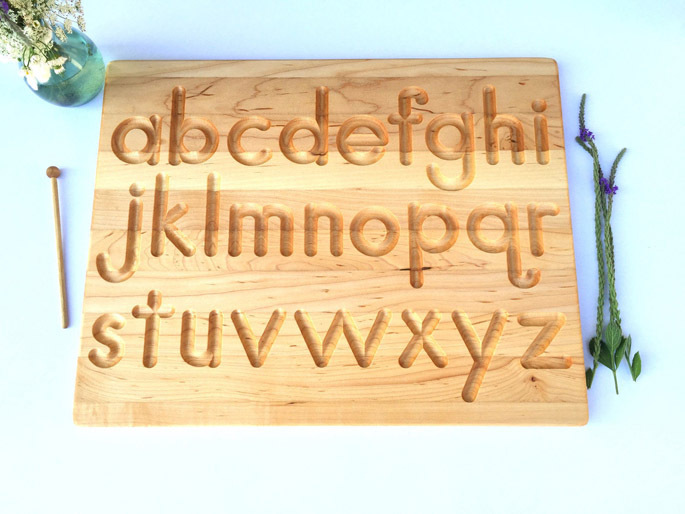 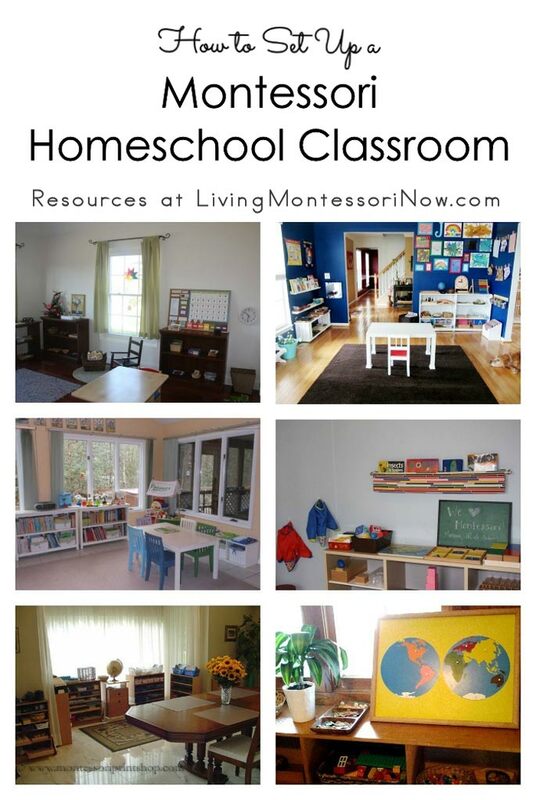 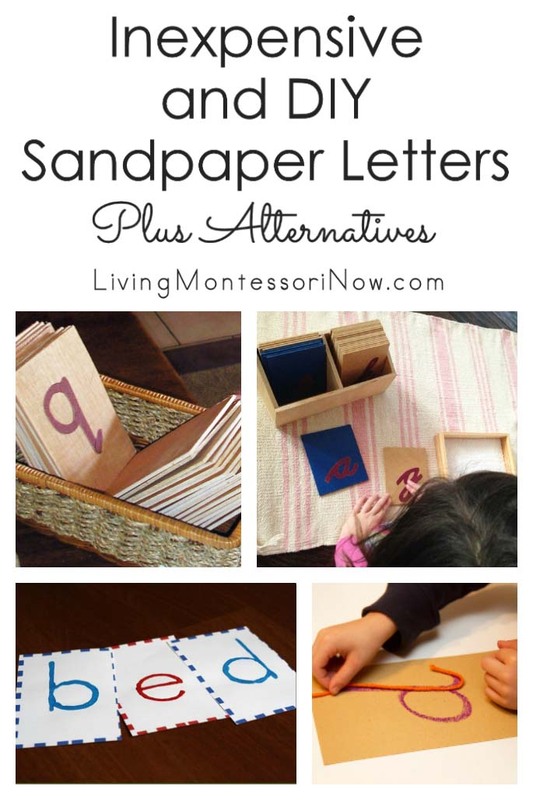 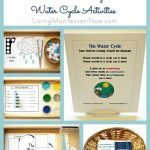 Here’s my roundup of Montessori resources for land, air, and water transportation activities. 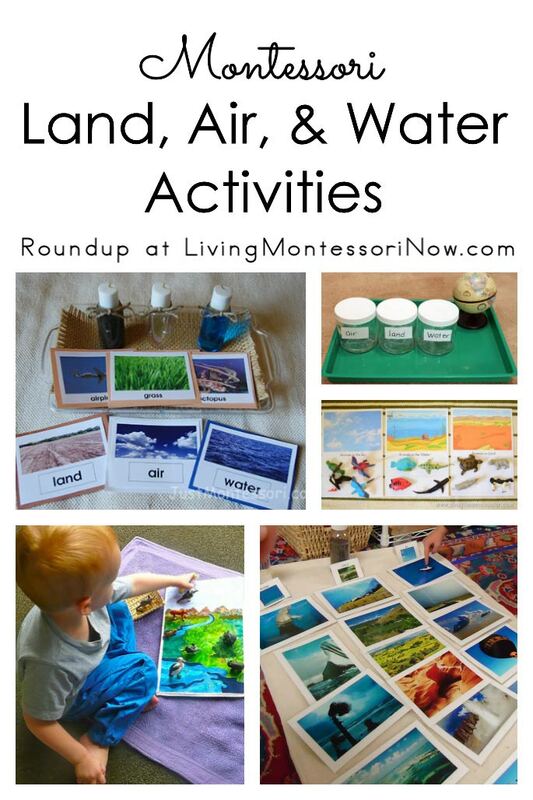 Geography Activity: Land, Air, and Water by Jessie from The Education of Ours at Mommy Moment. 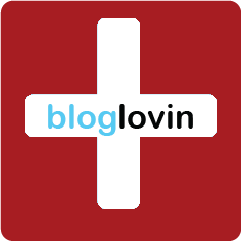 Fabulous, thanks. 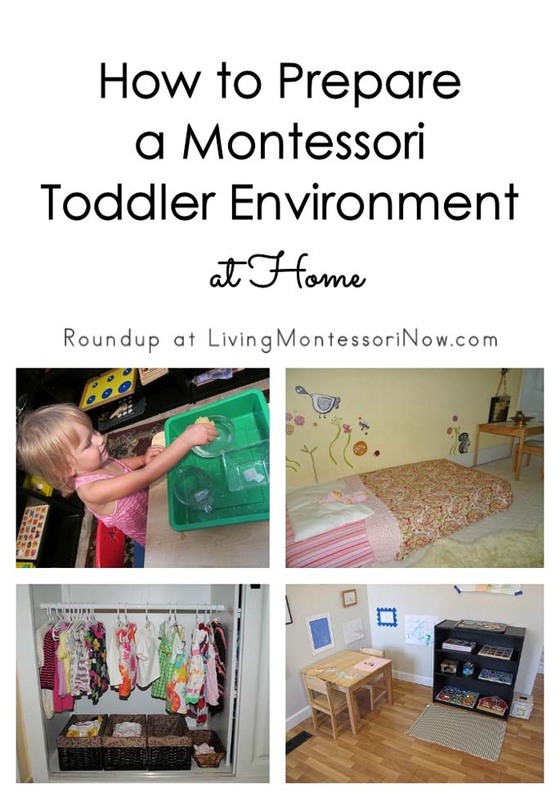 I’ve been thinking B might be interested in this area and there are some lovely ideas here. 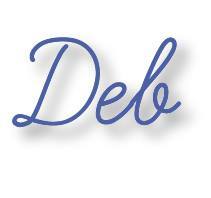 Wonderful post as usual, Deb! 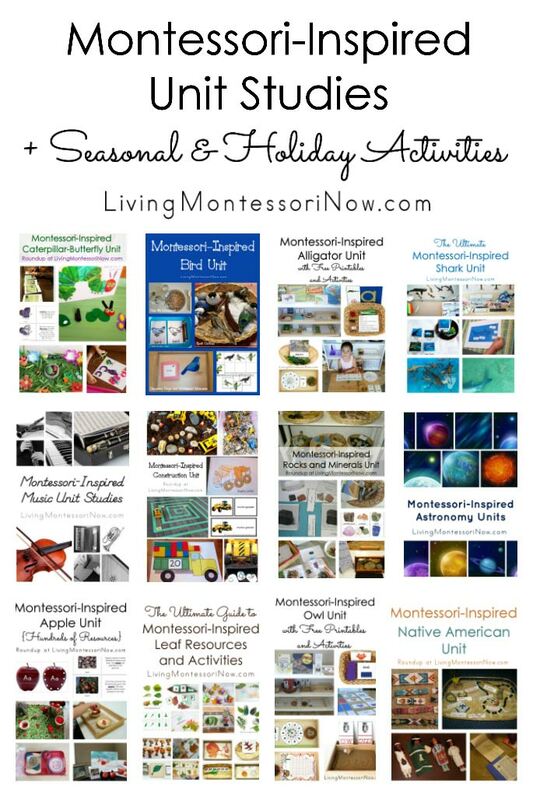 I always appreciate all the wonderful ideas out there and how you bring them all together. 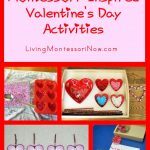 Thanks for the photo feature and link! 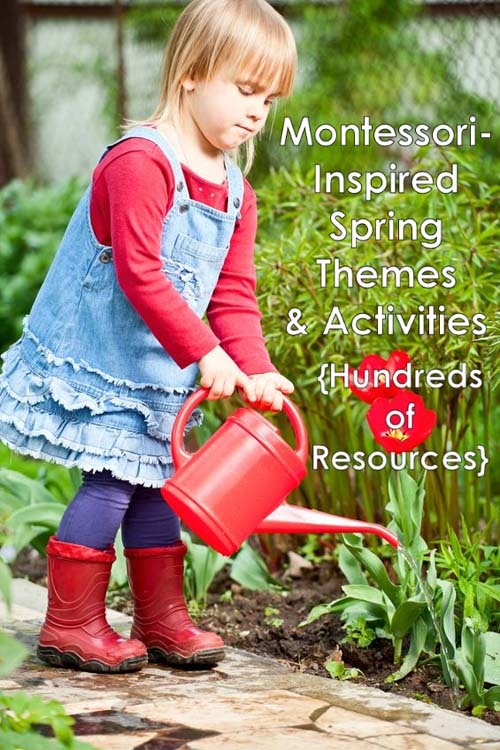 And, not land-air-water, but some easy to make cloud, rain and weather works can be found at my post: http://traininghappyhearts.blogspot.com/2010/04/frugal-fridays-vol-2-sensory-and-skills.html if anyone is interested. 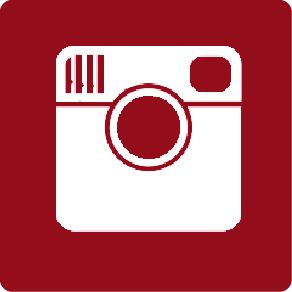 You always find all the great things to do with one concept. 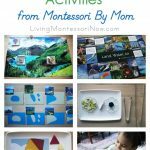 Thank you for featuring us on facebook and for other ways to get the kiddos interested in geography. 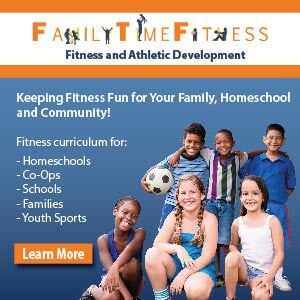 Have a Happy Thanksgiving!!! 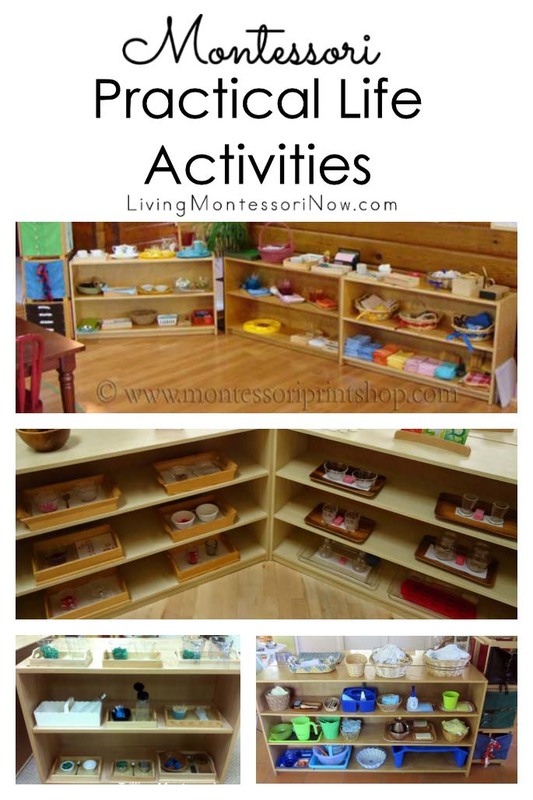 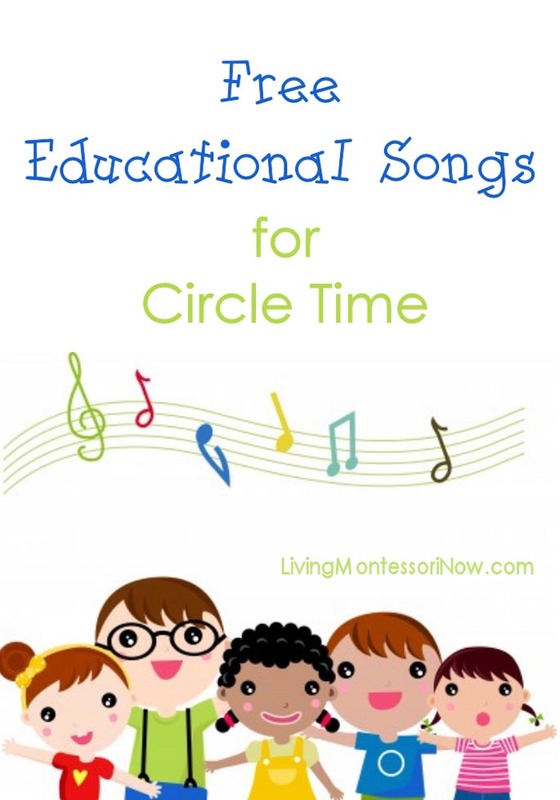 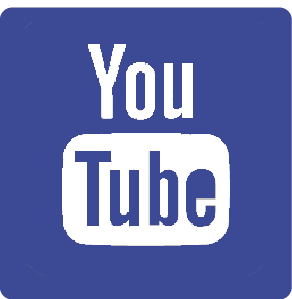 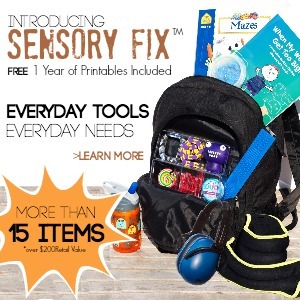 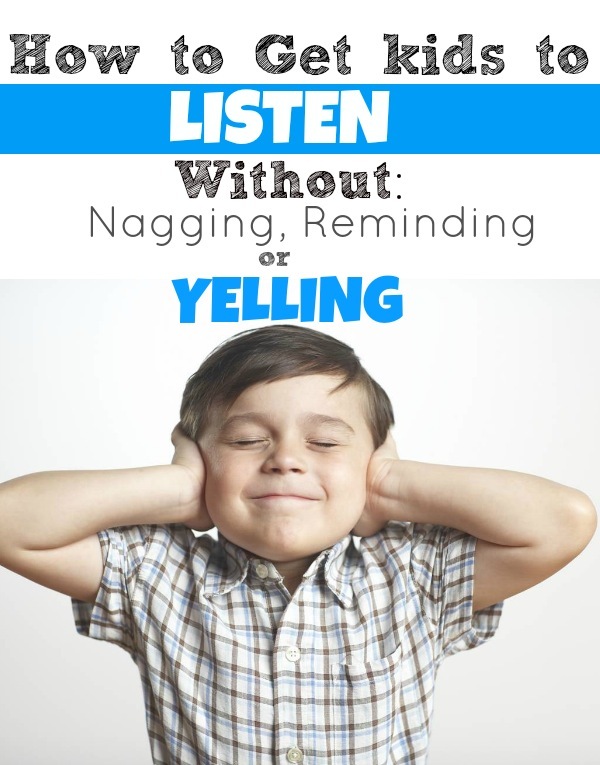 Another excellent post & resource, Deb, great activities!